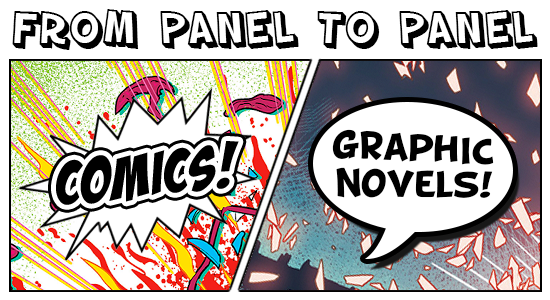 In November, I totally slacked off, so you’re getting a joint November-December graphic novels post! In this, you will get killer ladies and my favorite superheroes (here’s looking at you Kate Bishop aka Hawkeye), characters I never thought I like (Spider-Man, Black Bolt), and many more. 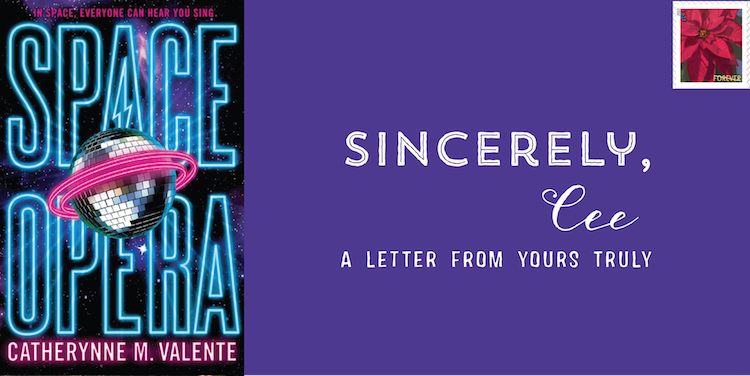 This month, you need to put these on your TBR list. In this world, Wes Singleton leaves the academy in search of his father, the famed explorer Galen Singleton, who was searching for a lost city until Galen’s expedition was cut short after being sabotaged. But Wes believes his father is still alive somewhere above the timberline.. I received this book for free from Wunderkind PR for review consideration. This does not affect my opinion of the book or the content of my review. 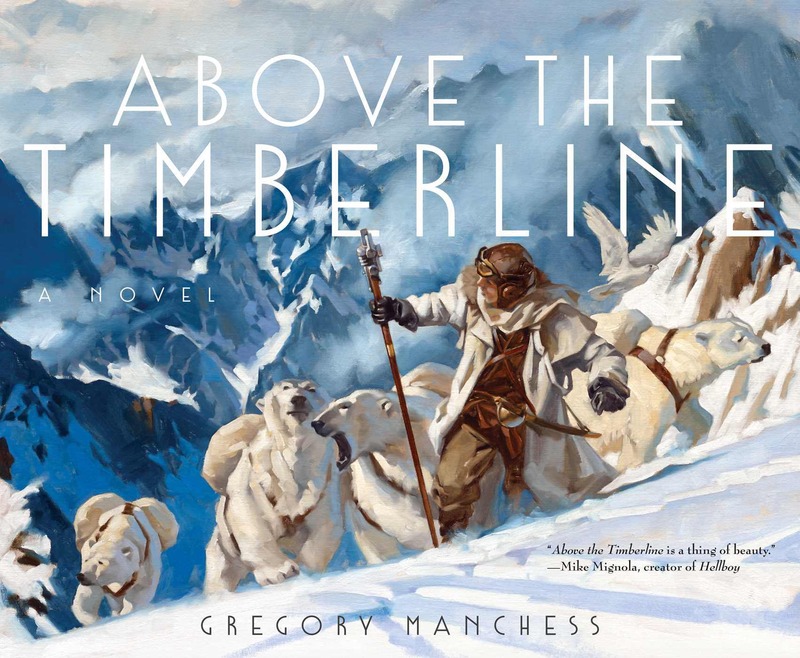 Let me tell you all about this unique and cinematic book by Gregory Manchess called Above the Timberline. It’s an alternate Earth set in the future that is covered entirely in ice and snow.